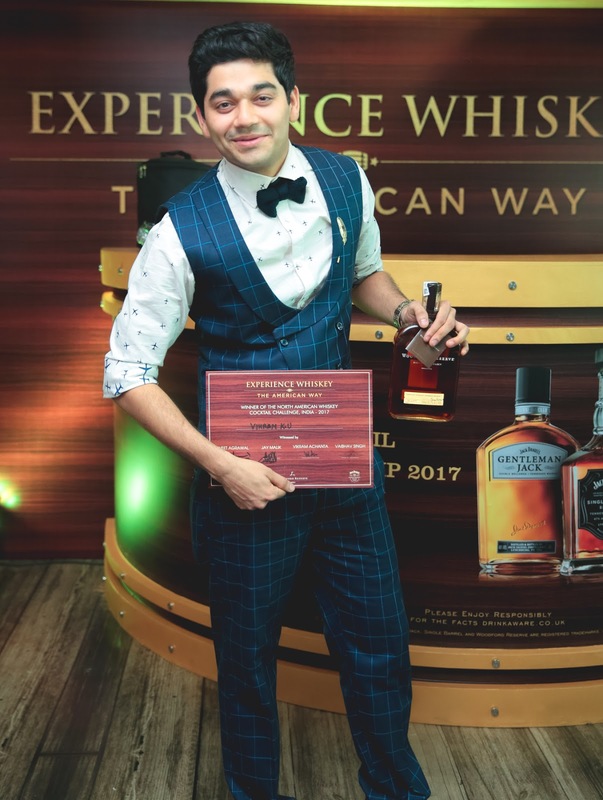 Vikram was visibly elated after his triumph and said “I am thrilled to win such a prestigious competition and am really looking forward to visit the Jack Daniel’s and Woodford Reserve distilleries for a glimpse into the making of these fine whiskeys. 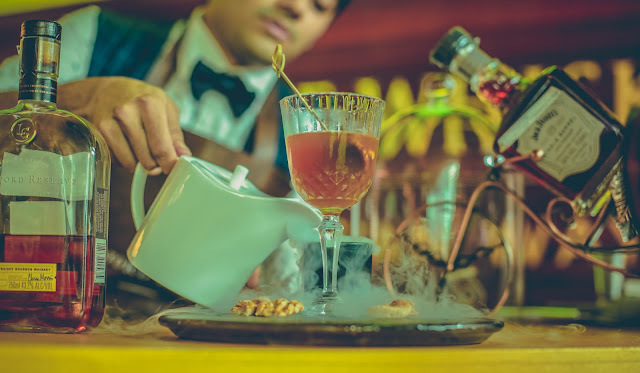 I have really worked hard and put in a lot of effort in creating my recipe, which is inspired from the inherent flavors of Woodford Reserve complemented by local Indian spices. I thank Brown-Forman for giving me such a great platform and opportunity to showcase my skills." In the final round held today in New Delhi, these chosen 15 finalists presented their recipes live in front of the judges. The four member panel comprised of Vikram Achanta, Co-Founder and CEO of Tulleeho; Vaibhav Singh, Founder, Perch Wine & Coffee Bars; Jay Malik, Senior Brand Manager - MENA, Brown-Forman and Vineet Agrawal, Head of Marketing - India Area, Brown-Forman.